A newly built exit ramp on the A9. Curiously, not in Bavaria. 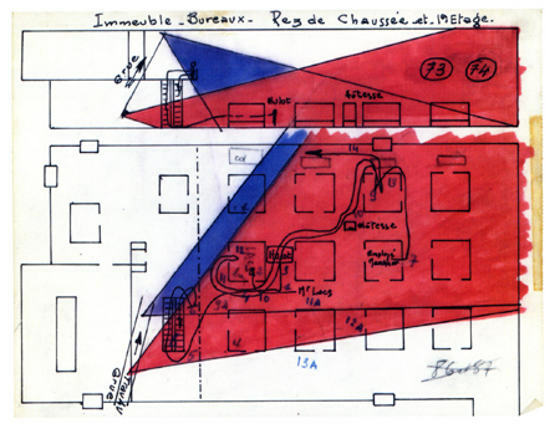 From the Atlassian blog: Five Patterns For Massive Wiki Adoption. 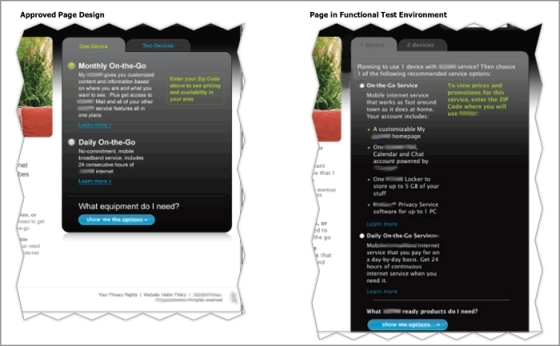 Comparison of an approved design prototype on the left and the same page in a test environment with actual content. Notice how the text is much more hard to digest and the available click actions are much less clear. Via The Content Conundrum – Bridging the gap between design and content. Via Enterprise 2.0: Culture Is as Culture Does. 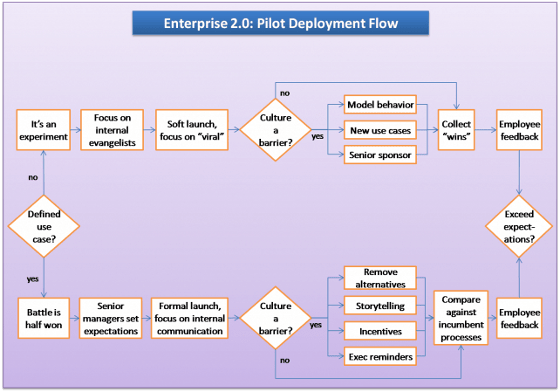 The Enterprise 2.0 Deployment and Adoption Workflow, depicting different routes of Enterprise 2.0 projects. Prezis can now be embedded. Yay.